Methyl ethyl ketone also known as butanone bears the formula C4H8O, it is colorless and dissolves in water. MEK is present in lacquer, varnish, paint remover, and glues. A considerable amount of MEK solvent suppliers cater to industries manufacturing gums , resins , paraffin wax etc. If you are looking to buy methyl ethyl ketone in small quantities or methyl ethyl ketone suppliers in Chennai then the best place to buy online is at ibuychemikals. Here you can order small quantity chemicals and get them delivered anywhere in India, you are also sure to get the best price in India. 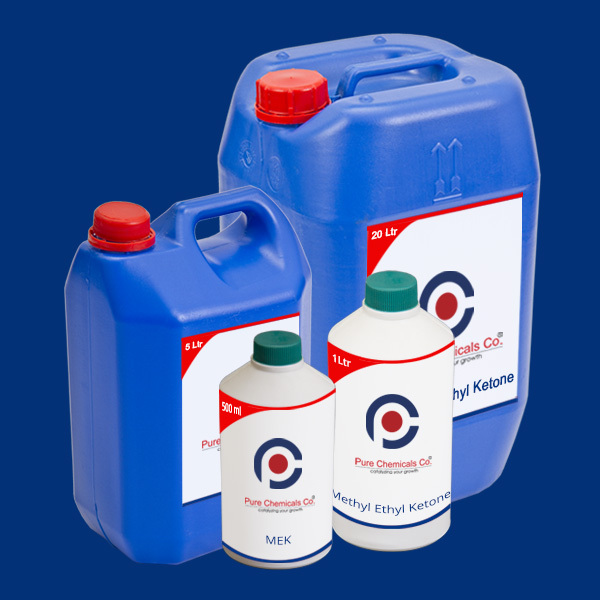 Bulk enquireies are also taken up by us as we are methyl ethyl ketone suppliers serving various industries. 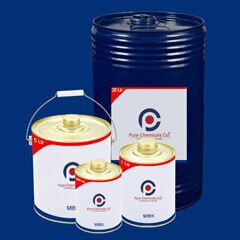 Be it bulk or small quantity , when you buy MEK solvent MSDS is also sent along.